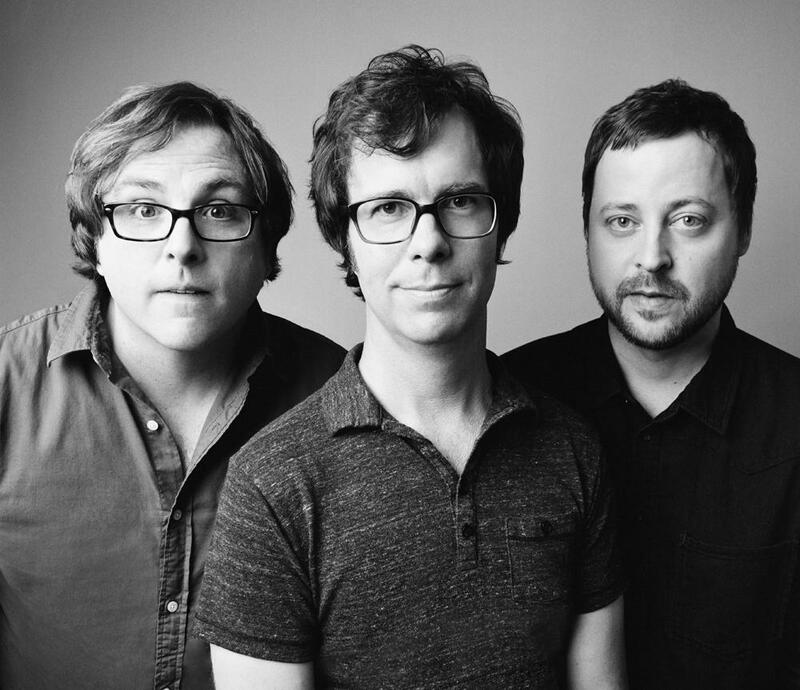 After a break-up and a decade of silence, the alt-piano-rock trio Ben Folds Five is back. Louder and prouder. They join us. Ben Folds Five was a life raft in the ‘90s for music lovers who weren’t finding their joy in mainstream pop. Just three guys – yes, not five – with an alt piano rock sound that was smart, not big. Funny, not fiery. “Punk rock for sissies,” Ben Folds once said. Nuance. Melancholy. Self-conflict. Sarcasm. Think Todd Rundgren or early Joe Jackson or a post-modern Elton John. They broke up. They wandered. And they’re back. This hour, On Point: the return of Ben Folds Five. Ben Folds, singer-songwriter, producer, pianist and frontman for Ben Folds Five. He was a judge on the NBC a capella contest “The Sing-Off.” His latest album (with Ben Folds Five) is: The Sound Of The Life Of The Mind. Robert Sledge, multi-instrumentalist for Ben Folds Five. Rolling Stone "Ben Folds insists he's the last one to heap praise upon his own work. But as the singer tells Rolling Stone, after listening to the new Ben Folds Five album, he couldn’t help but swell with pride." New York Post "Asked why Ben Folds Five broke up back in 2000, bandleader Ben Folds offers a surprising explanation: “Darren [Jessee, the band’s drummer] made a pass at my mom. 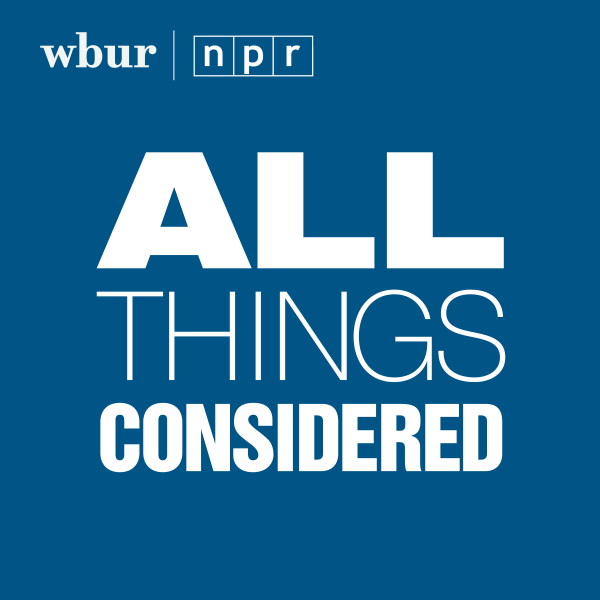 That just wasn’t acceptable.” Folds, long known for a barbed sense of humor, is joking, of course, and this skewed worldview is ever present on “The Sound of the Life of the Mind,” the band’s first album in 13 years, out on Sept. 18." "Brick" was the break-out hit for Folds in 1997. This program aired on September 12, 2012.